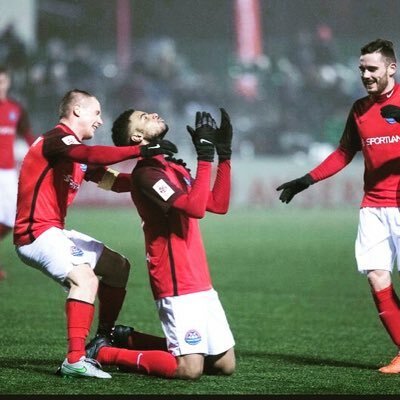 Bermuda National team captain Dante Leverock has been nominated in three categories in the Estonia Football League. And fans chance to vote for end of season awards! Leverock has been nominated for Defender of the Year, Team of the Year and Transfer of the Year.